Native or new-comer? 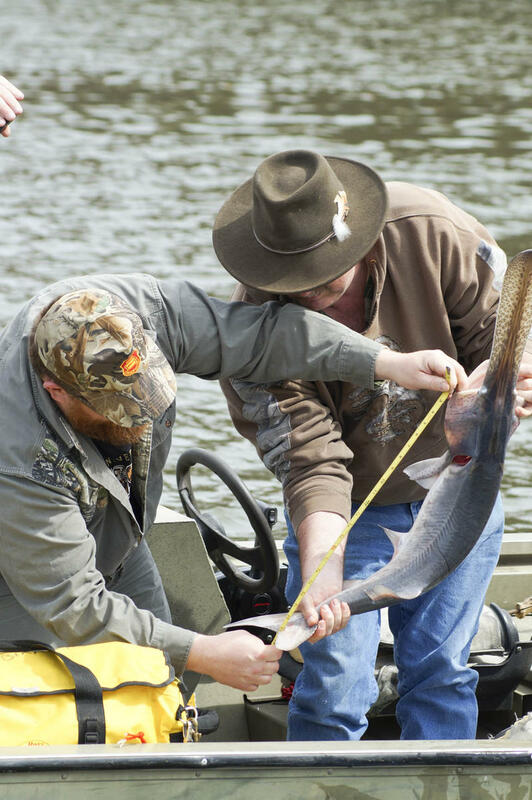 No matter how long you and your family have called the Great State of Missouri home you can't claim a longer continuous lineage here than the paddlefish. 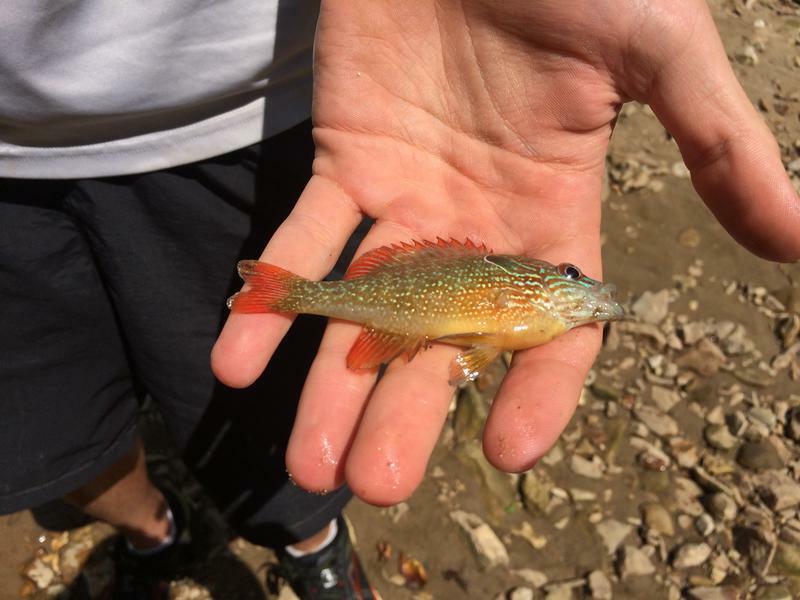 This week on Thinking Out Loud, KBIA's Trevor Harris talks to anglers and conservationists about the fish that has called central Missouri's Osage River home for more than 300 million years. 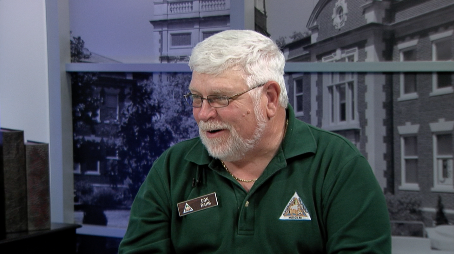 On this segment of Thinking Out Loud, KBIA's Trevor Harris talked to anglers and conservation agents about the traditional practice of snagging for paddlefish, an ancient species still living free in three Missouri lakes.